Aqua Panic (Nintendo Wii, 2009) Rare! Tested and Plays Great! 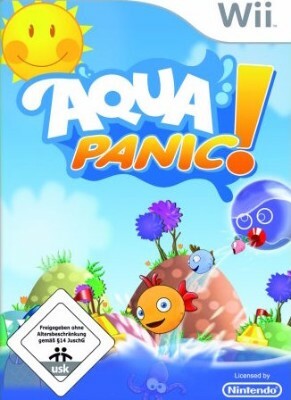 Aqua Panic For Nintendo Wii! Rare! Complete! Free Shipping! Aqua Panic (Nintendo Wii, 2009) Complete! Great condition!